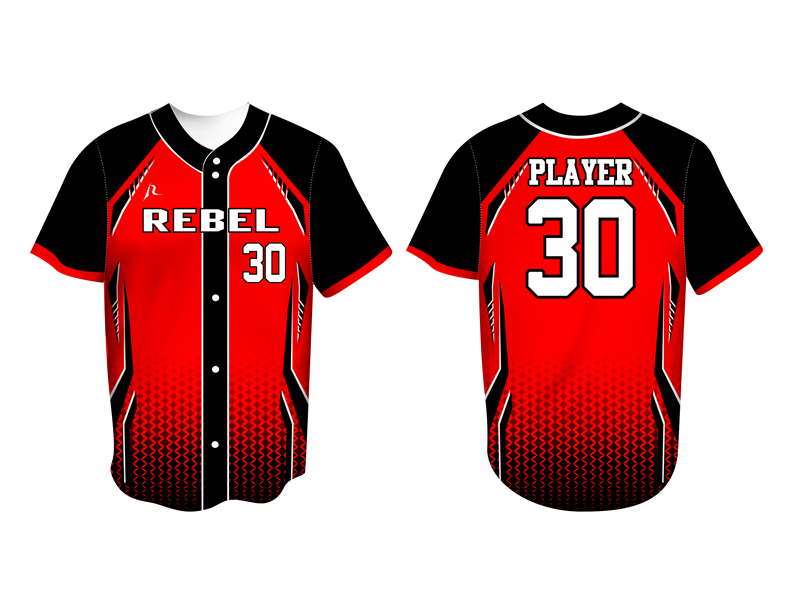 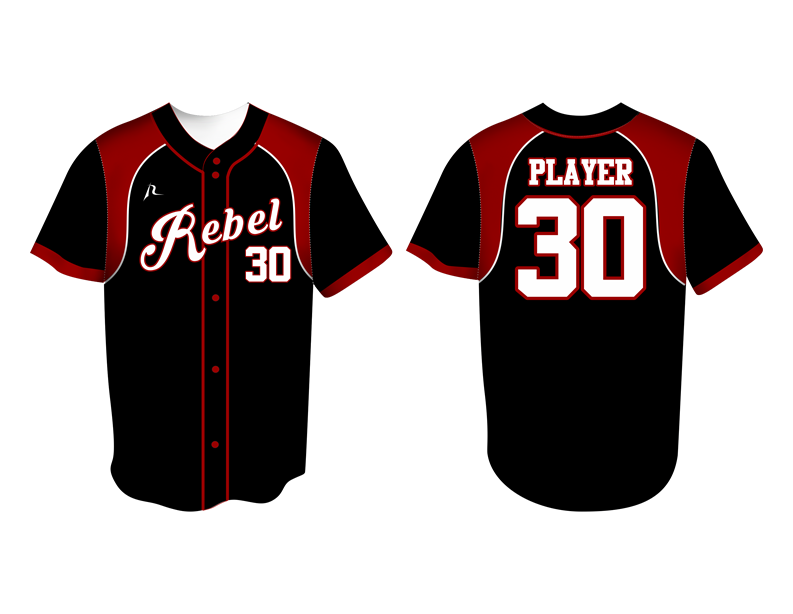 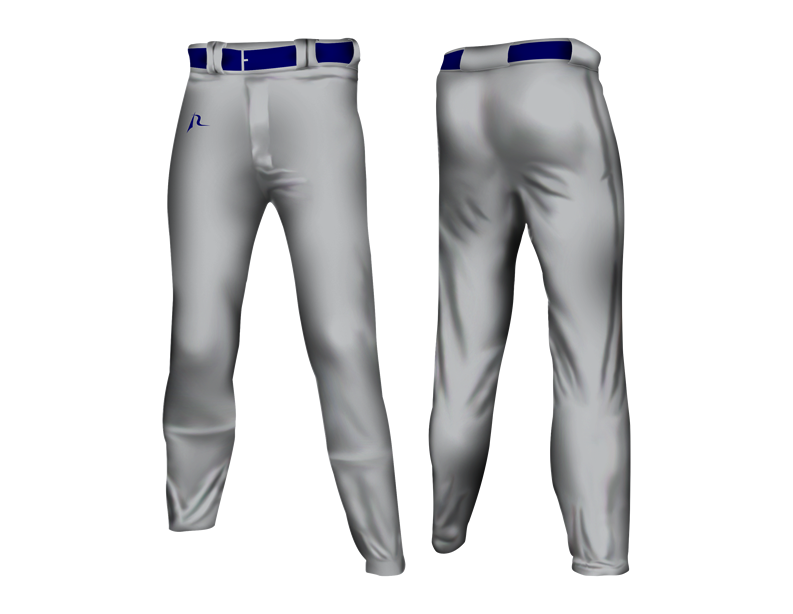 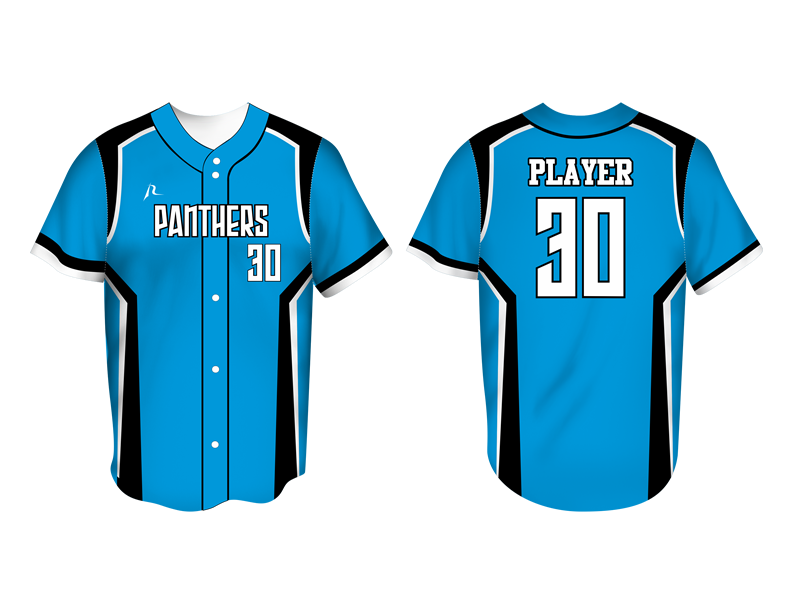 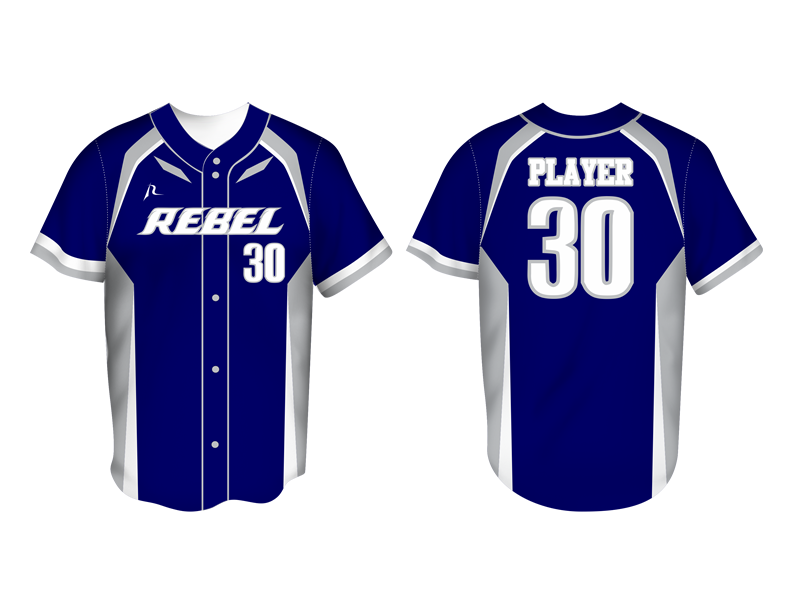 A customized baseball uniform from Team Rebel Sports Pilipinas is the grand slam of all baseball uniforms. 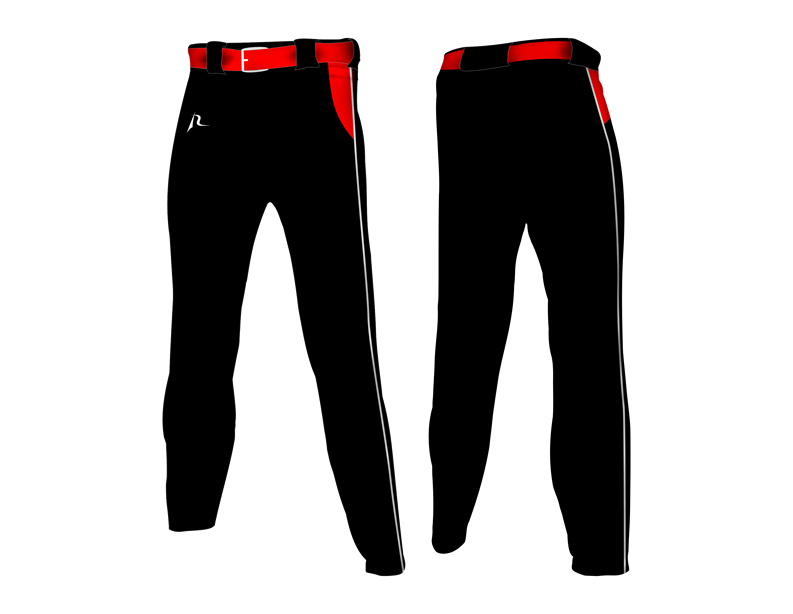 but is also comfortable to wear. 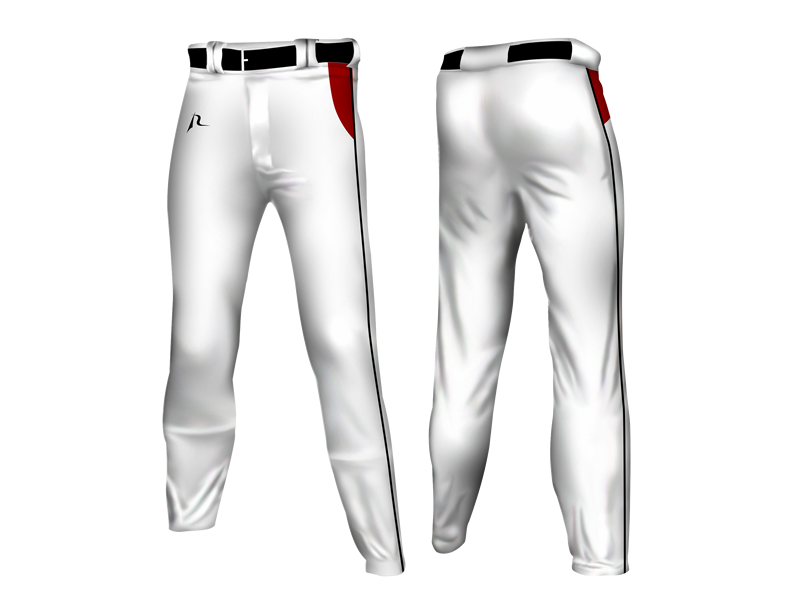 We have exactly what you need..